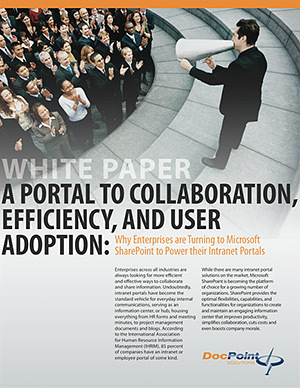 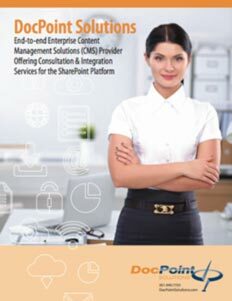 What’s Next in the Sharepoint ECM Evolution? 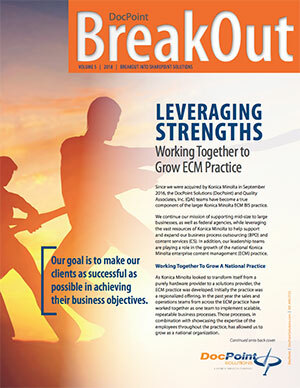 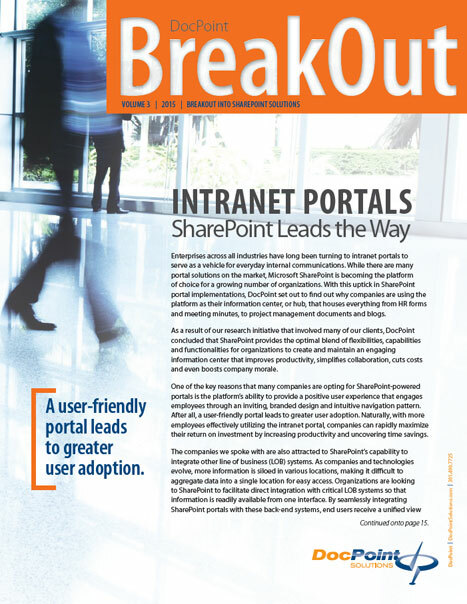 DocPoint Solutions releases the third issue of its premium newsletter – BreakOut! 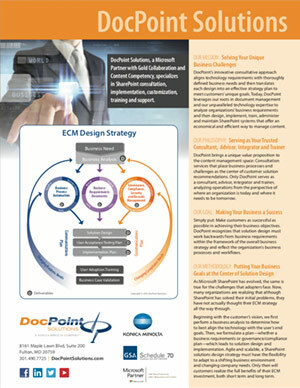 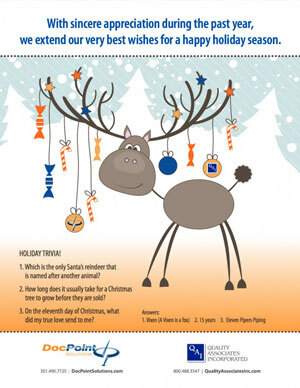 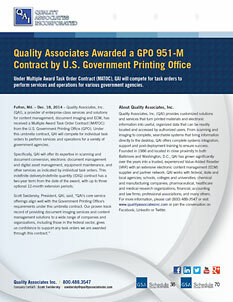 DocPoint Solutions releases the third issue of its premium newsletter. 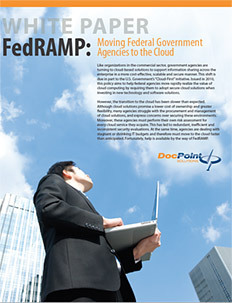 In addition, to viewing the individual articles online in the news section of the site and downloading a PDF version, the new issue is available as an online flip book.